Are you or your spouse ambivalent about your marriage? 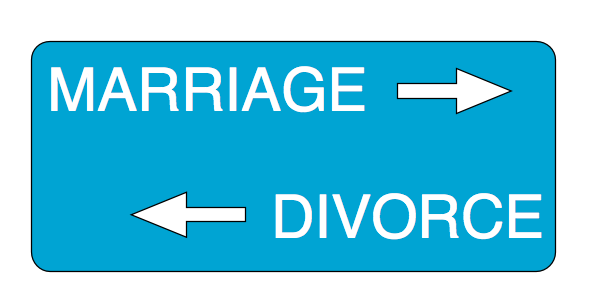 In many cases, one spouse does not want a divorce while the other does. Discernment Counseling ** is short term help for couples trying to decide whether to divorce or work more on their marriage. It is not marital counseling. The goal of marriage counseling is to help people solve problems, restore and enrich their marriage. Discernment Counseling is for Marriage Clarification. I’m done with this marriage; it’s too late now even if my spouse were to make major changes. I have mixed feelings about divorce; sometimes I think it’s a good idea and sometimes I’m not sure. I would consider reconciling if my spouse got serious about making major changes. I don’t want a divorce and I would work hard to get us back together. (Ask about “Hopeful Spouse” Counseling). What happened to your marriage to get you to the threshold of divorce? **Based on the concepts of Discernment Counseling developed by William Doherty, Ph.D.